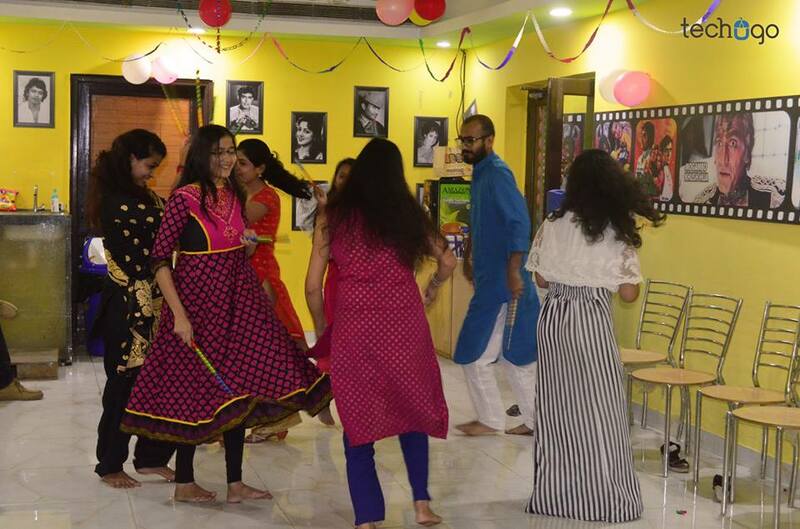 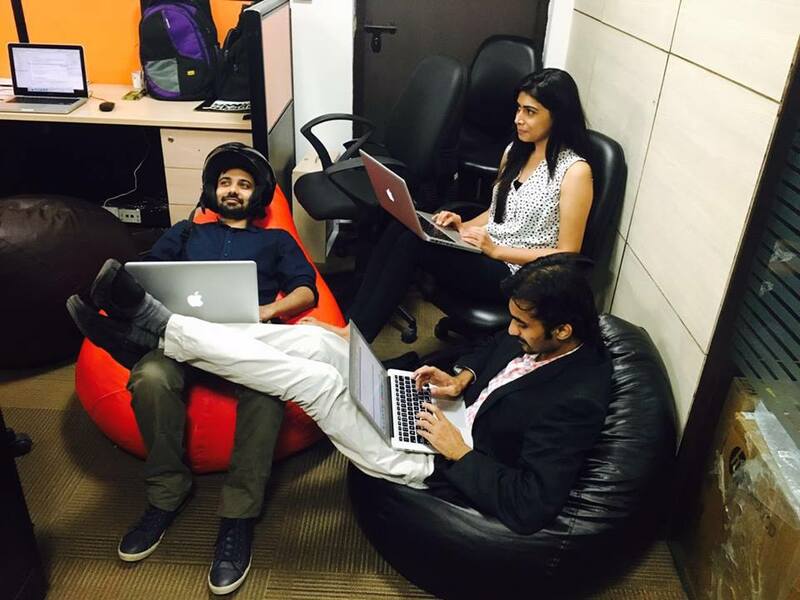 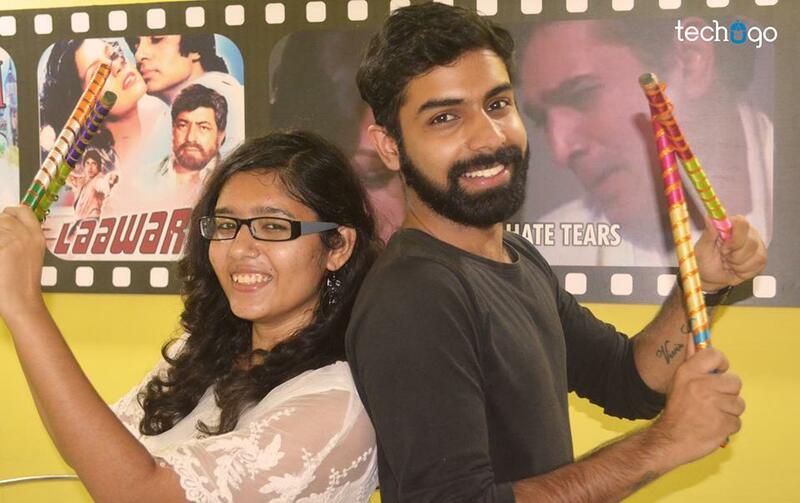 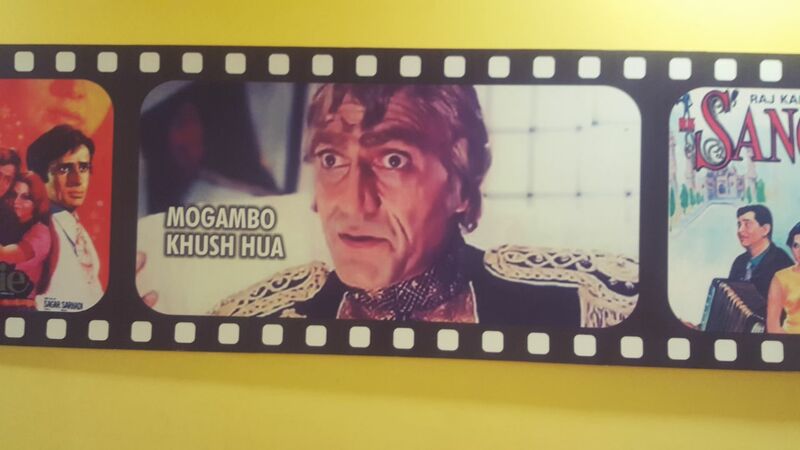 Techugo Cafeteria – is it next to Bollywood? 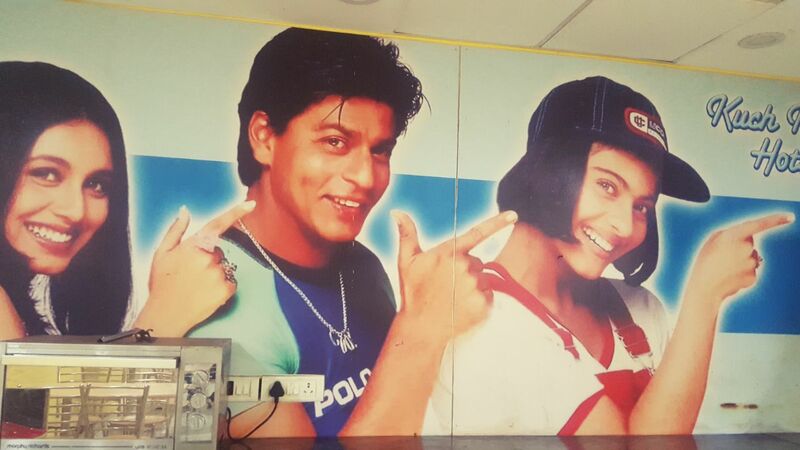 BUT WHAT IS SO SPECIAL WITH OUR CAFETERIA????????…. 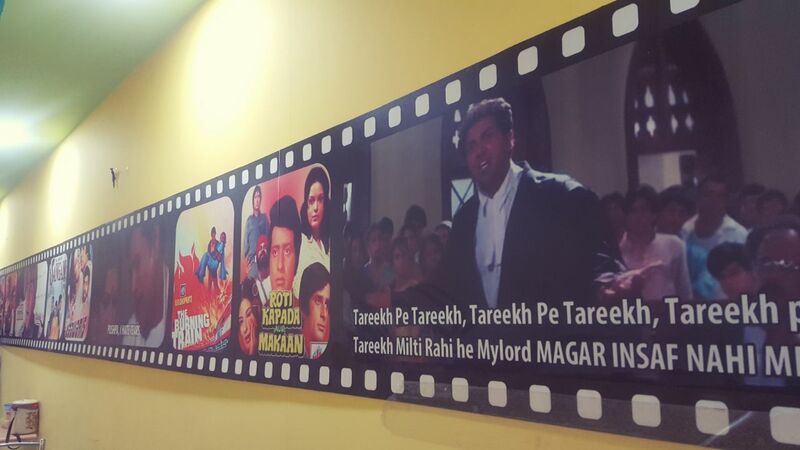 The THEME of our cafeteria is completely FILMY, entrusted with every element to make you turn into a real MOVIE-BUFF. 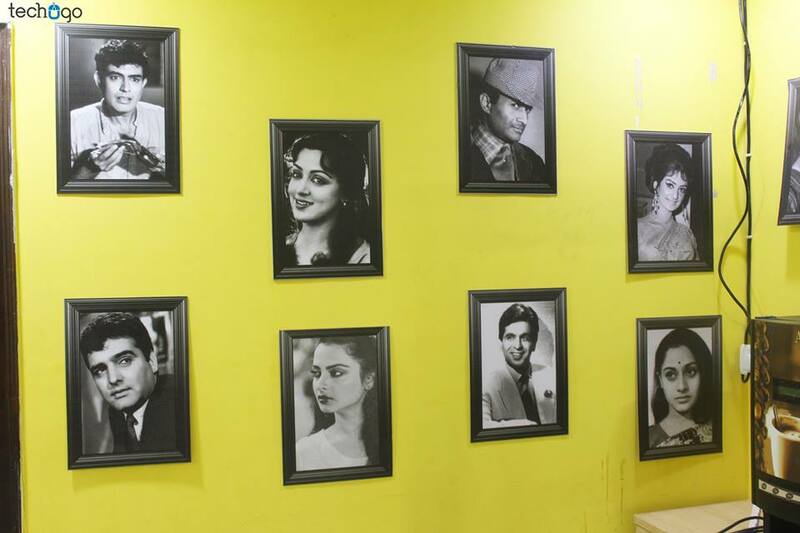 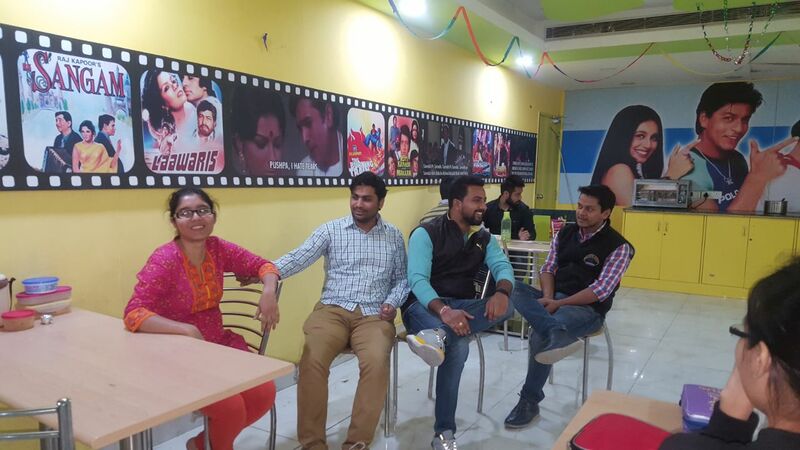 The walls of Techugo cafeteria are adorned by the Legendary Stars of Hindi Cinema, not from one end but beautifully covering the FOUR walls…creating a zest to spark in you, every time you make an entry. 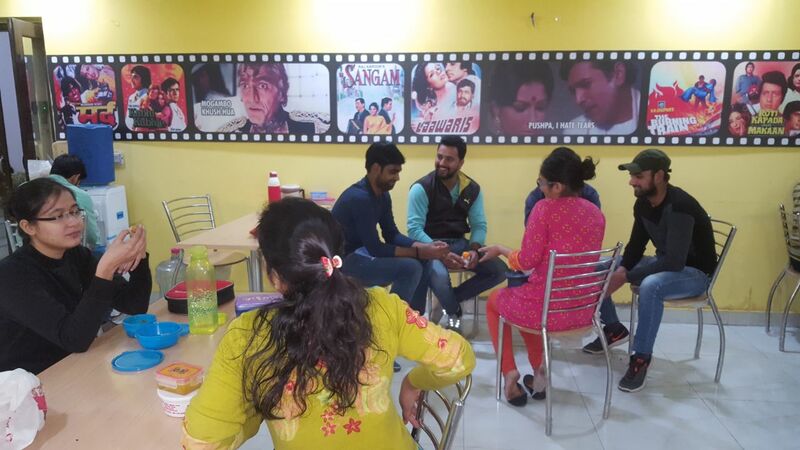 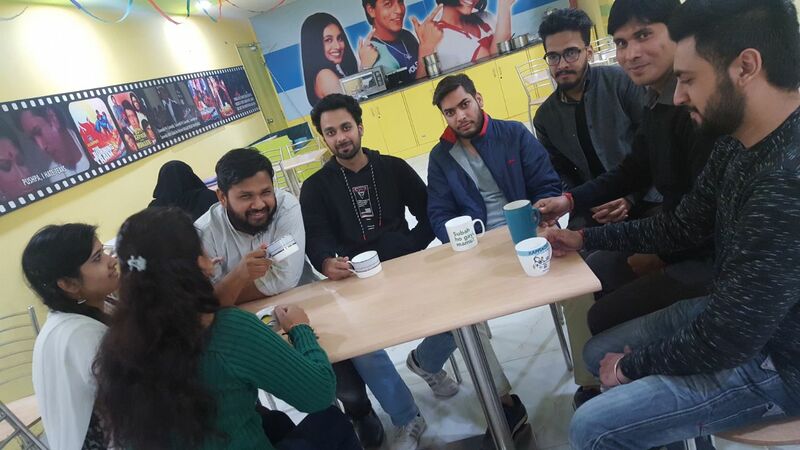 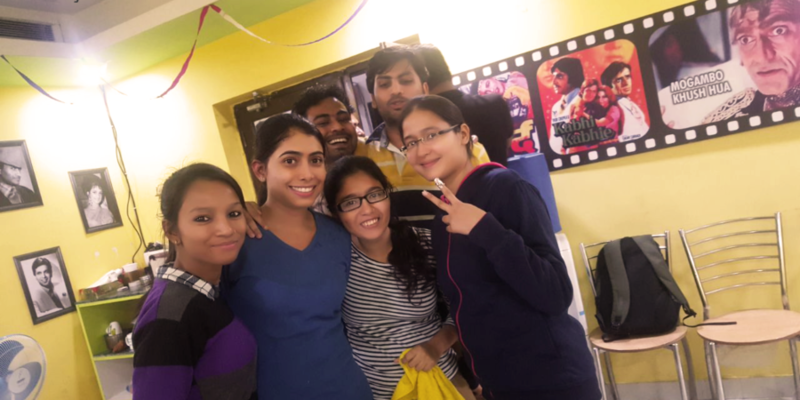 Our clients love to make a visit to our cafeteria, infused with the vibrant color and the picture theme on the walls… and the delectable shots of coffee and tea and but of course the irresistible dose of conversation spiking with laughter from each corner of cafeteria, cannot be given a MISS….